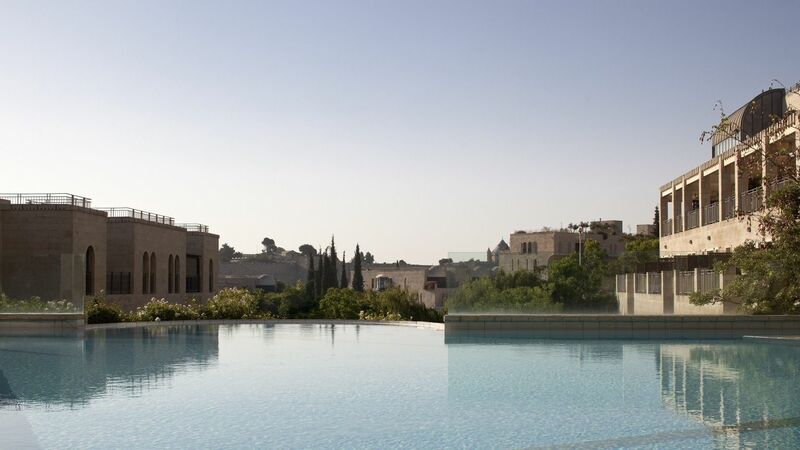 Even on the coolest mornings the stunning outdoor swimming pool at the David Citadel hotel in Jerusalem is heated to an inviting 28°C. After dark, it takes on a romantic atmosphere - perfect for swimming underneath the stars. 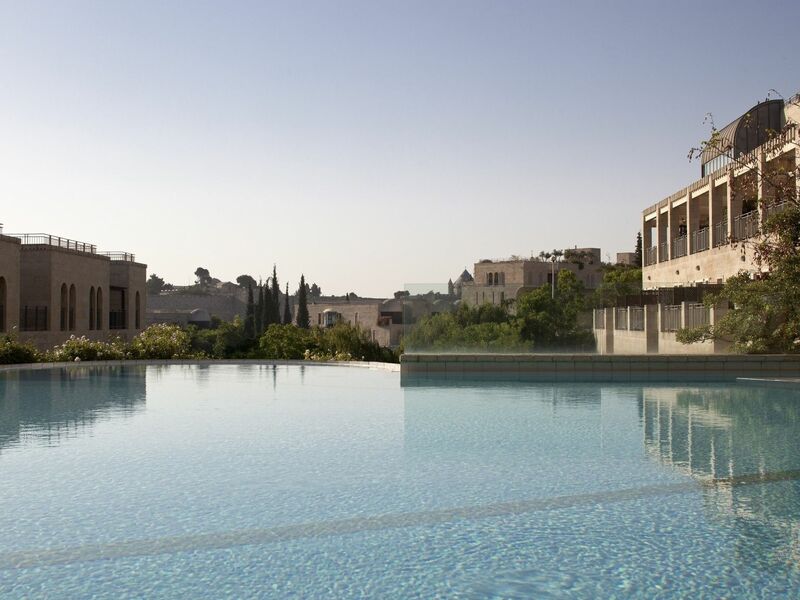 The swimming pool area is also perfect for chilling out on comfortable sun loungers on the pool deck, where members of staff are always on hand to provide umbrellas for shade and fluffy towels. The Grill Bar by the pool offers a great menu with a variety of drinks, starters and entrees and kids menu. The pool also includes a separate toddler pool and an experienced lifeguard on duty. The pool is free of charge for all hotel guests and gym members. Otherwise one time day passes can be purchased at the reception desk.